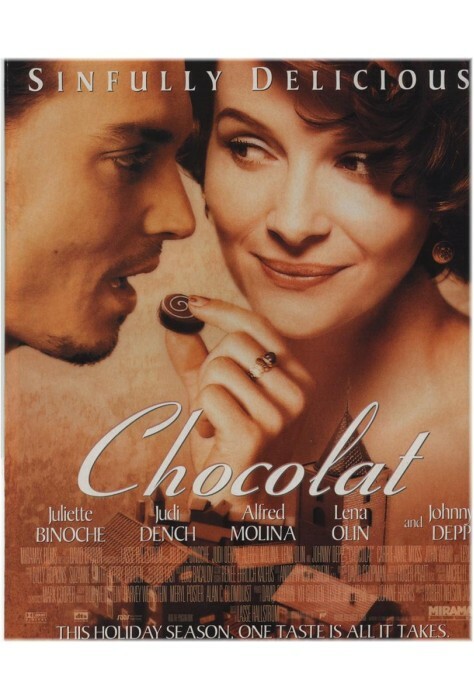 Chocolat is a beautiful and captivating comedy starring Juliette Binoche. 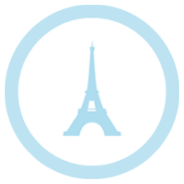 Nobody could have imagined the impact that the striking Viane would make when she arrived in a tranquil, old-fashioned French town. In her very unusual chocolate shop, she begins to create mouth-watering confections that almost magically inspire the straitlaced villagers to abandom themselves to temptation and happiness! But it is not until another stranger, the handsome Roux, arrives in town that Vianne is finally able to recognize her own desires. 2000, 122 minutes, MPAA rating: PG-13, DVD in French or English with Spanish subtitles.